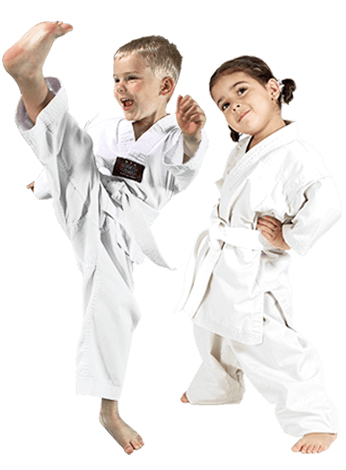 Awesome Kids Martial Arts Classes in West Jordan Teach Life Skills! 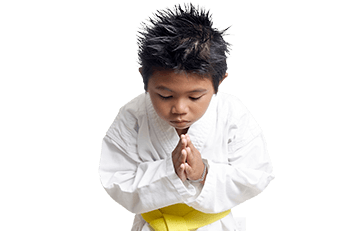 The Lil' Dragons program is a detailed curriculum that focuses on improving preschool age children’s basic motor and listening skills. These skills will help them enter society with a more confident and enthusiastic outlook. They will become better students at school, better listeners at home and more ambitious towards the future. We believe the time between ages 4 and 6 is critical in a child’s personal growth. 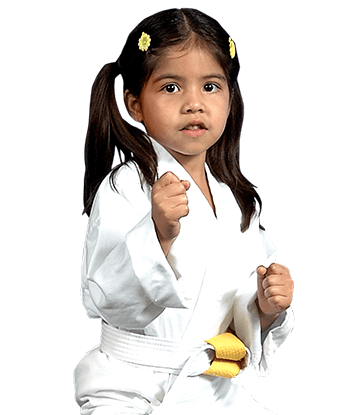 Our program will enhance positive development in a fun and motivating way.